Short and tall rain boots. Keep everyone's feet cozy and dry with rain boots for the whole family. 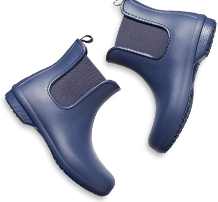 Weather any rain storm with Crocs™ collection of comfortable rain boots, complete with high-profile protection for your lower legs and feet to keep you dry. Our styles come in sizes for both adults and kids, a perfect way to mix and match your favorite colors with the whole family. Similar to the classic wellies that everyone loves, our rain boots are functional and fashionable at the same time. 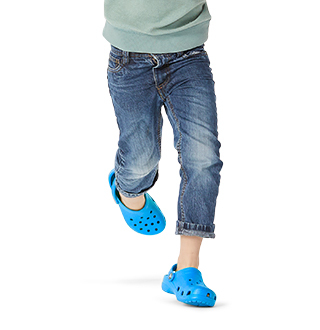 Crocs™ rain boots are also great as mud boots, so take these boots wherever you go, be it the garden, a muddy trail, or another stormy destination. 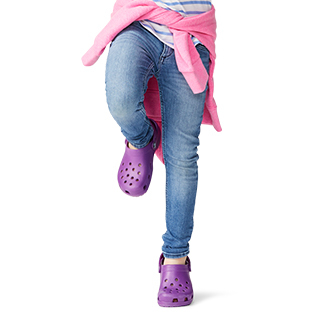 Whether you're on the search for a short or tall pair of rain boots, we have everything you'll every want or need to keep your feet dry and warm right here at Crocs™! Looking for more than just rain boots? Check out our entire collection of boots for the whole family including snow boots, outdoor boots, and more! Looking to keep your toes cozy and warm around the house? 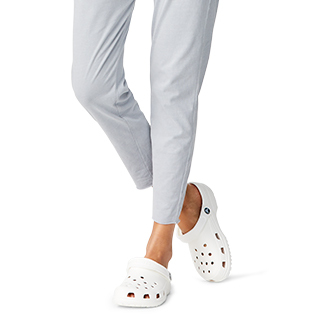 Be sure to check out our selection of comfy slippers and house shoes for the family and find the perfect pair for everyone, no matter the occasion, right here at Crocs™! I am satisfied with this RAINBOOT. I needed the YELLOW!! 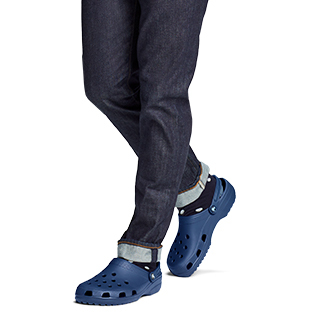 My feet are such a problem but these crocs were such a welcome relief! This is the second pair I have bought. My granddaughter out grew the first pair after 1 1/2 years. They are still in great shape, I plan on saving them for the next grand child. I definitely recommend these boots. Easy in and off.